When it comes to protein intake from food, most people point toward meat or eggs and often neglect the super protein-rich vegan foods. We take a look a the 17 foods that are very rich in protein, so if you’re a vegetarian, vegan or just plain don’t wanna eat meat, these are the droids you are looking for. You’ve heard about this one, we’re sure. It’s a must eat for any vegetarian or vegan. It’s the number one go to food when you’re looking to replace meat in your diet. It’s made from curdled soy milk that can be fried in a pan or scrambled. It might not be as full of protein as the tempeh is, but the taste can be more tolerable to some. 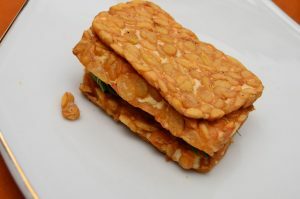 This weird cracker looking thingy is basically fermented soybeans. 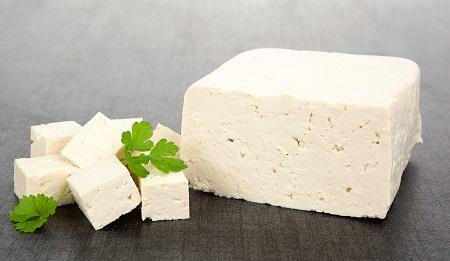 You can mix it in a dense cake that can later be fried in a pan like tofu or it can be sliced. It’s easily chewable and has a nutty taste to it. It’s also very high in fiber so it’ll get through you faster, meaning no after lunch bloatedness. These green beans are rich in protein as you can see, but be sure to try and find organic edamame. Genetically modified and full of pesticide variations are more common, and that’s not a good thing. So try your luck and search for organic ones and you’ll be getting your daily dose of protein rich beans in no time. Lets start this page off with a familiar face. 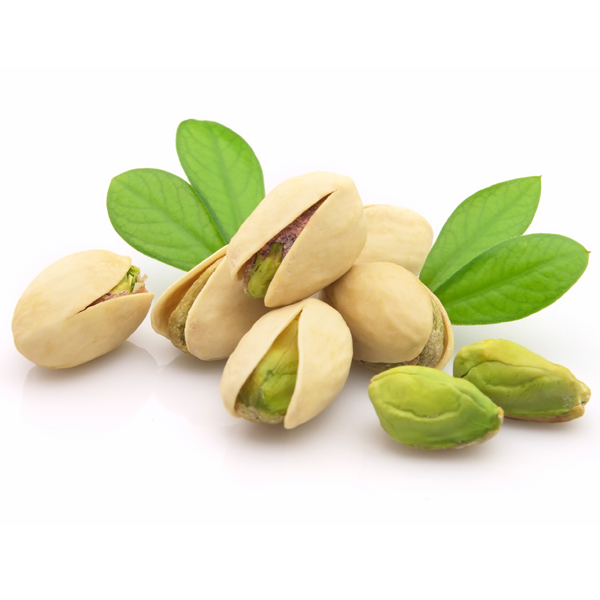 You’ve probably seen people chomping on pistachio nuts and losing their mind when they couldn’t open one. 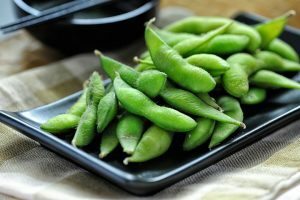 They are an excellent protein source and they contain a high amount of fibers, vitamins and minerals that are all beneficial to your health and longevity. Eat them when your feeling hungry but are not in the mood for making an actual meal let alone eating one. Hell yeah, now we’re talking! The bulker’s delight, the only veggie based food both herbivores and omnivores both agree tastes amazing and is awesome. 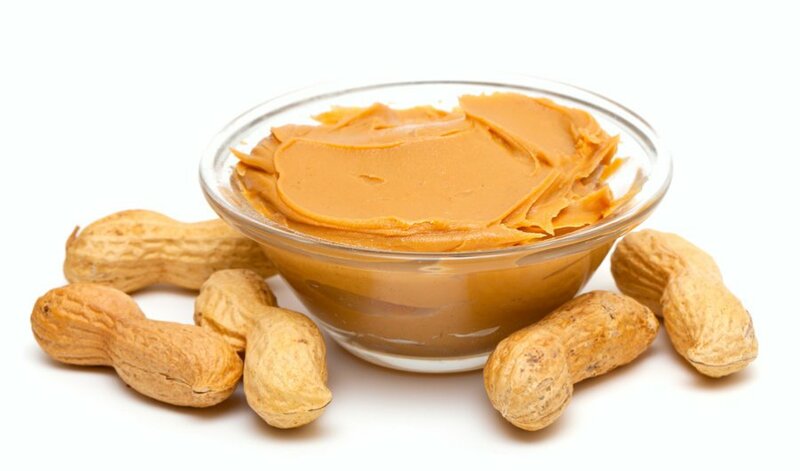 Peanuts are dense in calories and it doesn’t take a lot to satisfy your hunger when you snack down on them. Same goes for peanut butter- eat a couple of spoons and you’ve decreased your hunger for a few more hours. Or just grab a jar full and go to town on that sucker until you’re full of shame, regret and delicious peanut butter. 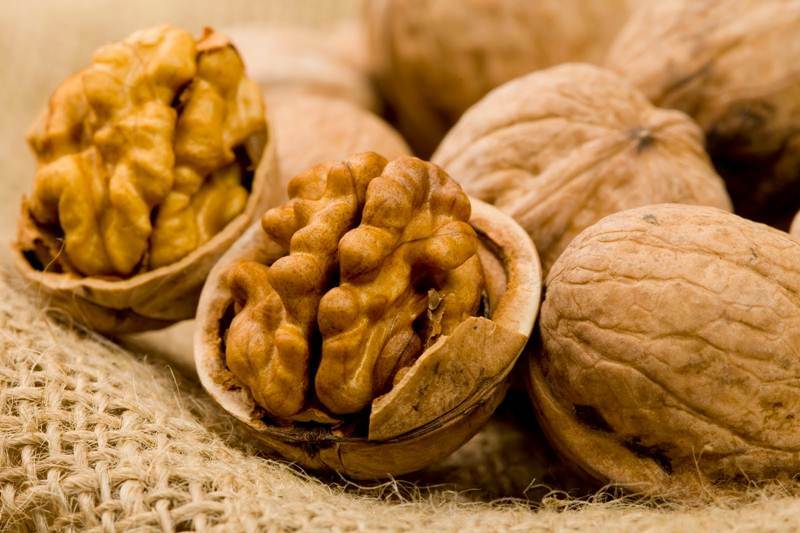 These brainy looking nuts are the number one thing you should be adding to your diet. They are high in protein, you can snack on them during the day and they keep you full. They are also high in caloric intake so don’t get carried away with munching on them, because they pack a punch. However if you’re doing a bulking cycle then down them by the pound. 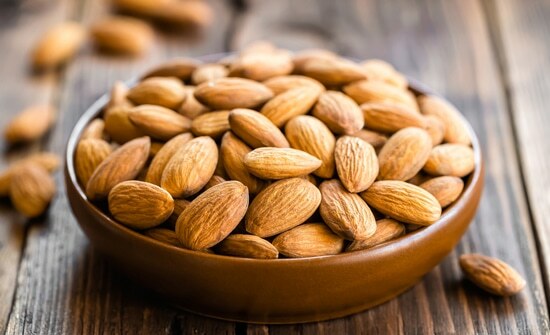 Almonds are one of the best snacks, because of their high protein value. Alongside their protein value, they also possess a high amounts of vitamin E, which offers great health benefits to your hair and skin. Though low in protein content, they pack a punch in the vitamin and mineral department.They are a good source of B-vitamins (riboflavin, pantothenic acid, and niacin), iron, and selenium. They are also very low in caloric value, 100 grams of shrooms gets you only 22 calories! Just be careful which mushrooms you eat. It can be difference between having a healthy meal and dieting…or having epic hallucinations. Taking a break from all these seeds and nuts, we continue with an actual vegetable, an Artichoke. 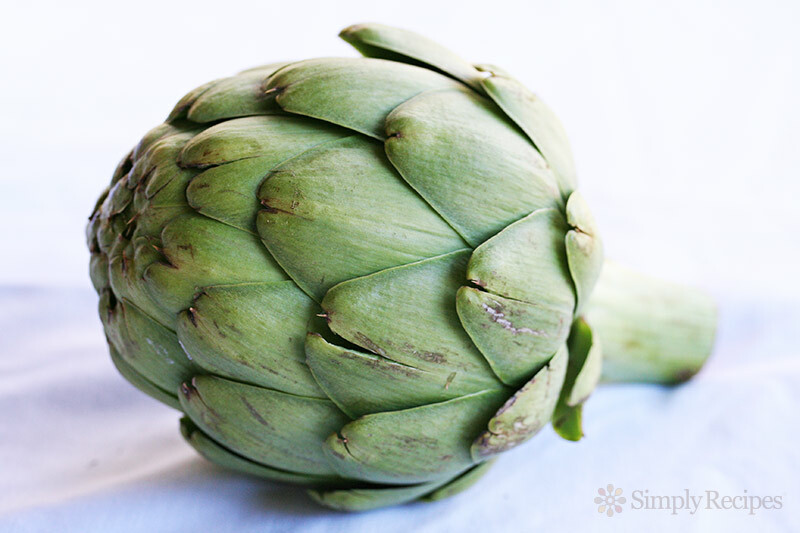 Artichokes are very low in saturated fats and cholesterol. 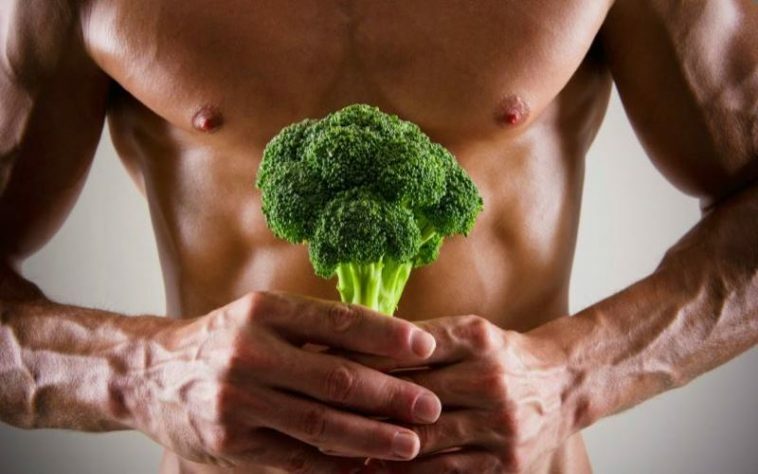 In fact, they have a very detoxing value to them that can remove the excess cholesterol from your body. 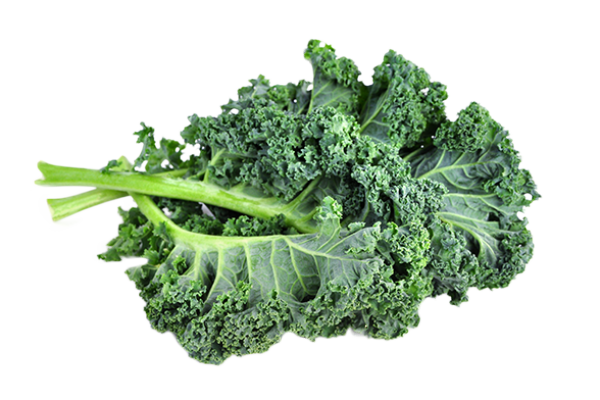 It is also a good source of niacin, vitamin B6, iron and phosphorus, and a very good source of dietary fiber, vitamin C, vitamin K, magnesium, potassium, copper and manganese. So, yeah….what it lacks in initial protein content it more than makes up with mineral and vitamin content. This leafy green is another one of those that every kid hates. But just like the case with Broccoli, it’s filled with nutritious values. It has vitamins A, C, and B (which is key for brain development), alpha-linolenic acid and omega-3 fatty acid. Sounds great, right? You can cook it, eat it raw or use it as a side dish. 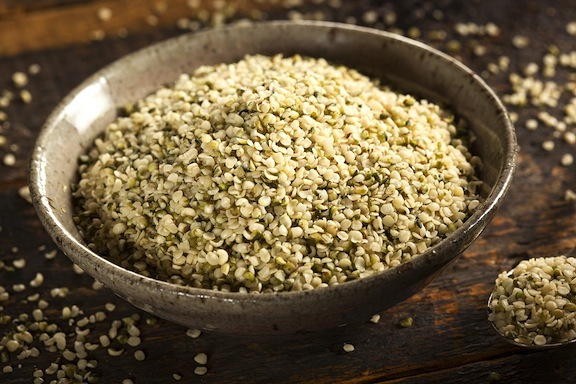 Hemp seeds are crazy good and healthy. Seriously, they contain all nine essential amino acids and are rich in two essential fatty acids, linoleic acid (omega-6) and alpha-linolenic acid (omega-3). They also easily digestible, so they will not clog you up and make you feel bloated. 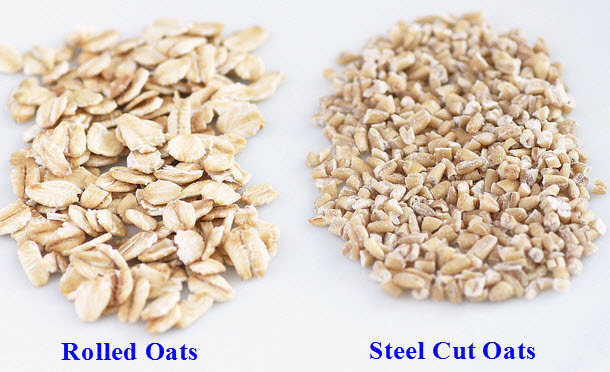 Steel cut oats are not only a rich source of protein they have a smaller glycemic index in comparison to rolled oats. That means no blood sugar spikes, and chances are you’ll feel fuller and will have fewer cravings after you’ve finished eating them. They’re awesome in combinations with various fruits, like; peach, blueberries, cranberries or various veggies. Click on the next page to see the final five…. 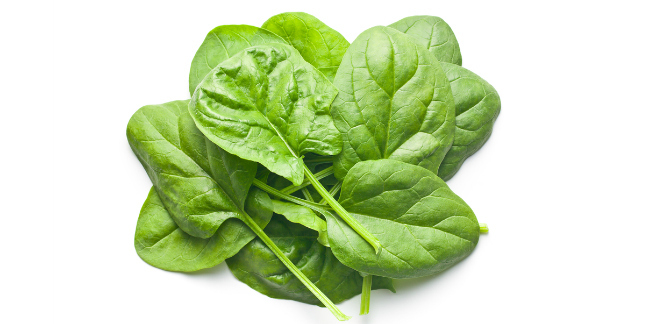 Four grams may not seem a big amount to you but considering spinach is what gives Popeye the Sailorman his strength, it’s a fair amount for any other mortal man. And spinach salad is not the only thing you can make with it. Cooking it with cheese is one way you can increase its content of protein and make it a lot more delicious. Also, try blending it like a puree with some mozzarella cheese and eating it like a soup. Trust me on this one, you’re gonna love it. Firstly, lets get one thing out of the way; eating Nutella does not count as eating hazelnuts. Yes, Nutella has some hazelnuts in it but equaling those two is like putting tap water into your car instead of anti freeze, claiming they are both liquids. Now that we’ve gotten that out of the way, let’s see what makes this Squirrel friendly food so awesome. Well just like the rest of the nuts on this list, they area great snack. 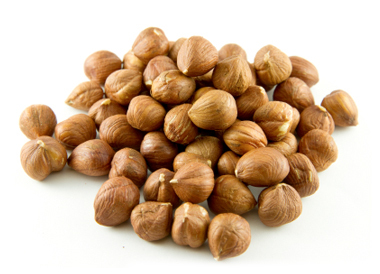 These nuts are good for your heart, they help in lowering the risk of cancer, and aid in muscle, skin, bone, joint and digestive health. They also have a high amount of non saturate fats, calcium and magnesium. 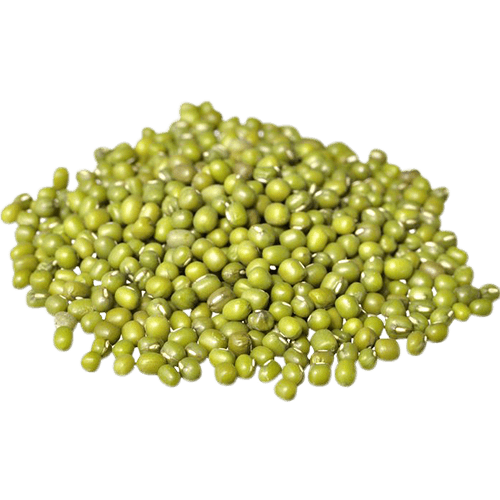 These beans are very low in cholesterol and caloric value. What they are high in is manganese, potassium, magnesium, folate, copper, zinc to just name a few. They are also very filling and as you see they are pretty damn high in protein intake as well. Atop of being high in protein intake, this cereal is a great source of folate, thiamin, vitamin B6, zinc and magnesium. 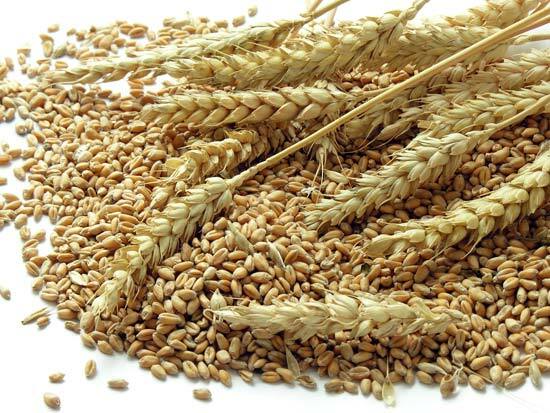 But be sure too eat 100% whole wheat, if it’s not whole wheat chances are that it’s nutritional values have been halved. 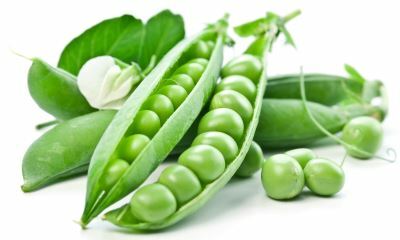 Peas are low in calorie and can be very filling if consumed as a side dish with something. 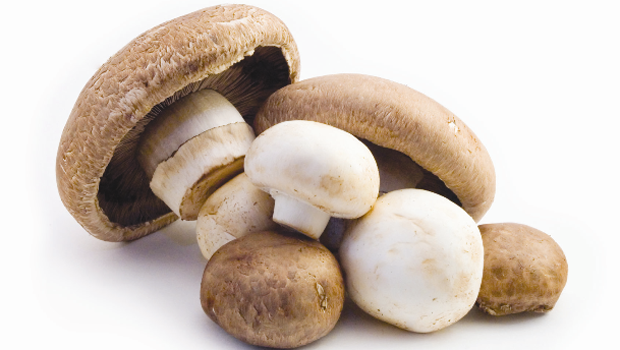 They have a very high content in vitamin C, vitamin B-6, vitamin A and iron. They don’t pack a protein punch as some other entries on this list but they are very healthy none the less.